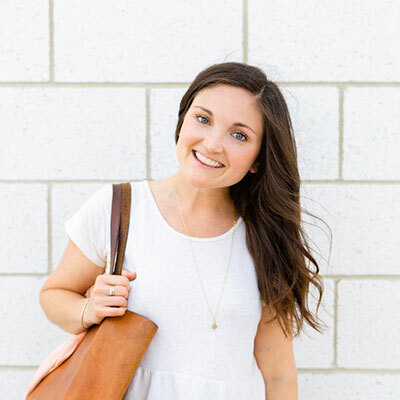 Brittany is a holistic health coach and the woman behind Eating Bird Food, a wellness platform where she shares recipes, workouts, wellness articles, travel adventures and more. Brittany focuses on living a balanced life through healthy habits over dieting. Rather than promoting a specific diet, she strives to show a balanced approach to health with real-food, plant-focused meals that are not only nutritious but also delicious and satisfying.